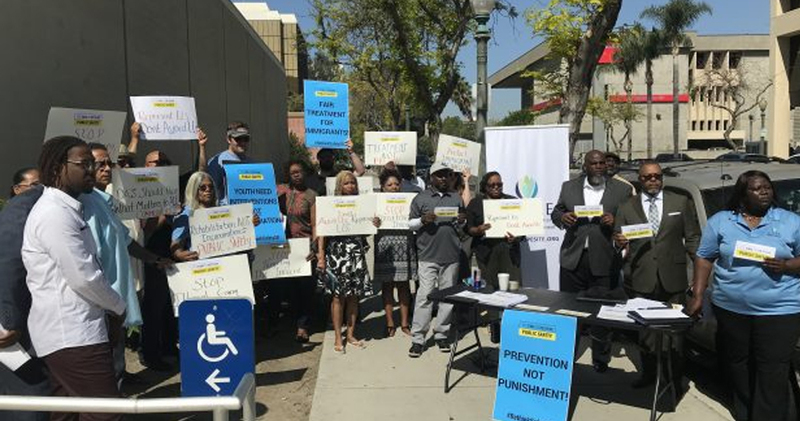 SAN BERNARDINO, CA- (EMPIRE NEWS NETWORK (ENN) – The ACLU of Southern California and Congregations Organized for Prophetic Engagement (COPE) as part of the “Hey, Meet Your DA!” campaign, are collaborating with groups across San Bernardino County to educate the community on the critical role of the District Attorney. The collective of organizations are hosting a town hall meeting to educate the public about the impact that District Attorneys have on a range of justice issues. The town hall comes after a similar event was convened with residents in Riverside County less than a month ago.